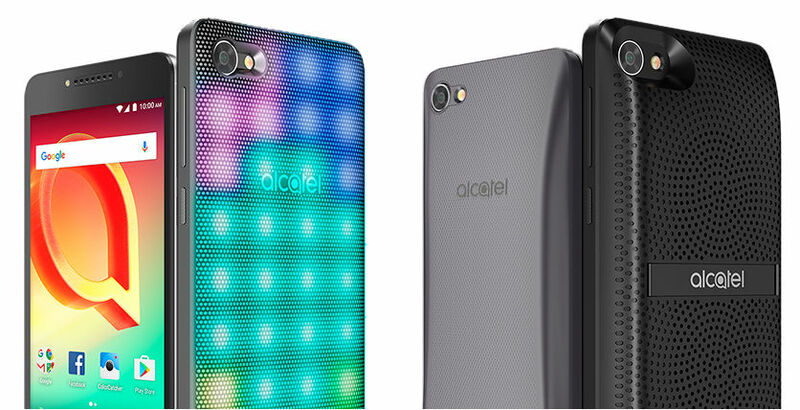 Alcatel has launched Alcatel A50 Unlocked cheapest mid-range budget 4G LTE smartphone in the US that All the value available in two unlocked versions – Standard and Amazon Prime Exclusive price at $149.99 , it has a 5.2-inch 1080p screen, is powered by Quad-Core Mediatek MT6738 processor and runs on Android 7.1 (Nougat). The A50’s Sound SNAPBAK boosts sound with two speakers and a built-in kickstand and Power SNAPBAK doubles your battery size. 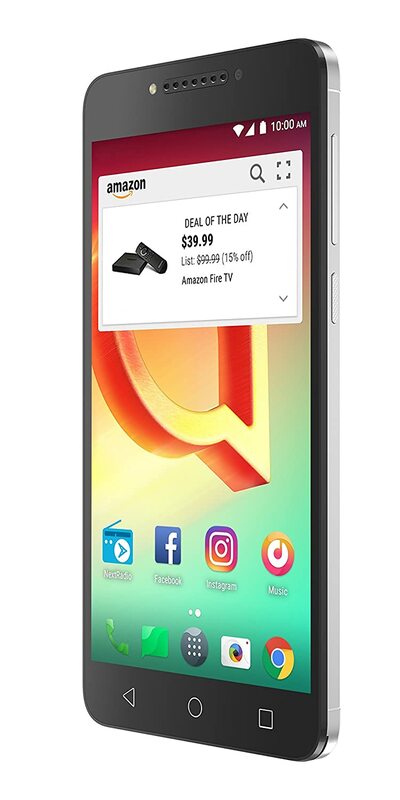 Enjoy the best of Android 7.0 Nougat with split screen view, Google Play Store, Google Maps, Gmail, and Google Assistant for hands-free voice commands .Unlocked for freedom to choose your carrier. Compatible with AT&T and T-Mobile networks. 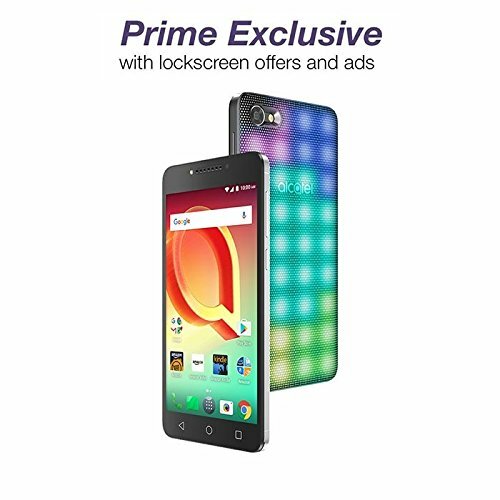 Brilliant 5.2” HD screen to enjoy your videos and pictures ,Offers and ads, including personalized deals and recommendations, display on the phone’s lockscreen. 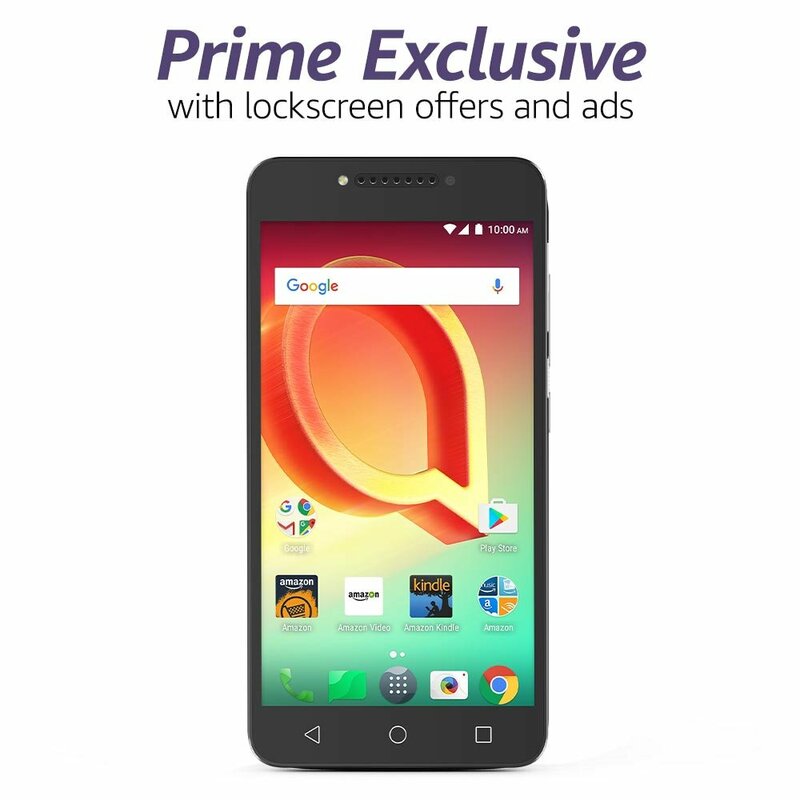 Prime members get unlimited access to Prime movies and TV shows, Prime Music, Prime Photos storage, deals, and more with a pre-installed selection of Amazon apps. 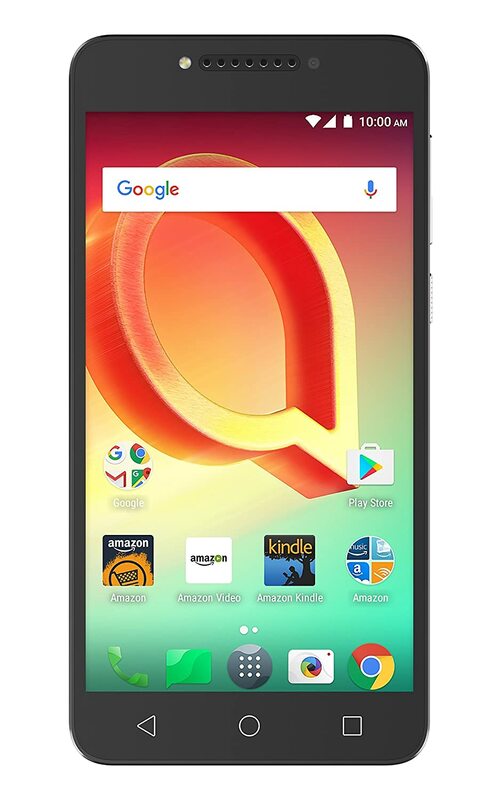 Best budget smartphone Alcatel A30 Plus 16 GB Unlocked Phone (AT&T/T-Mobile) launched Price in USA at $129.99. 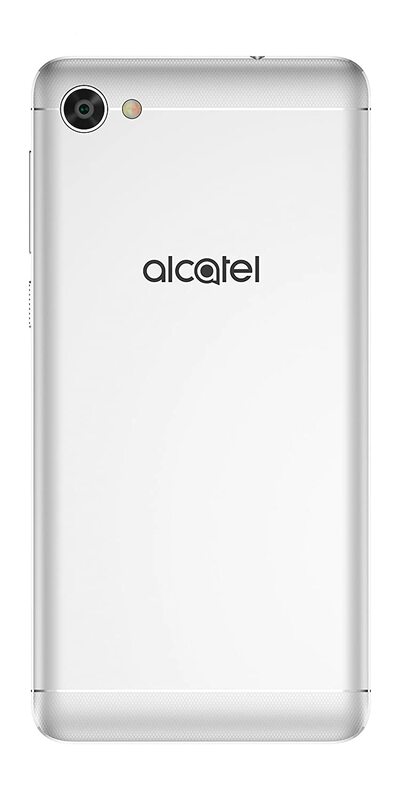 Alcatel A50 comes in 16 GB – Unlocked (AT&T/T-Mobile) – Metal Silver color – Prime Exclusive and price in US at $149.99 available from Amazon.